You are at:Home»Articles»What Is Tron And How Will It Heal The Internet? What Is Tron And How Will It Heal The Internet? Tron is a blockchain-based decentralized protocol that aims to construct a worldwide free content entertainment system using blockchain and distributed storage technology. The protocol allows each user to freely publish, store and own content, in a decentralized and autonomous fashion, thus forming a decentralized content entertainment ecosystem. This next-generation social media outlet allows users to create and share content and get compensated as content creators. 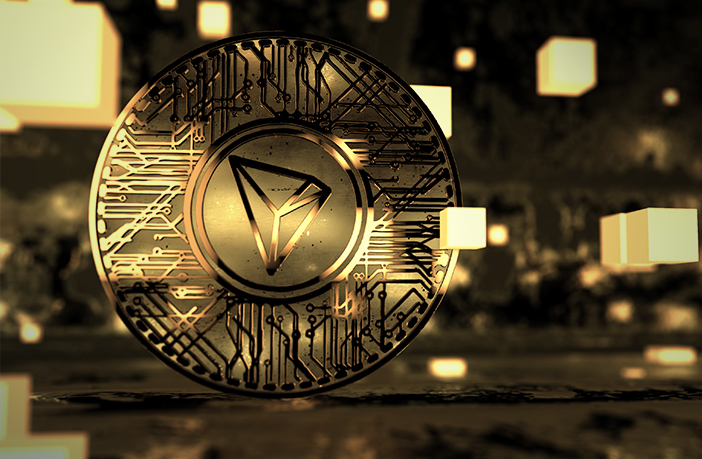 Since its launch, Tron has literally gone viral, as from mid December 2017 to early January 2018, Tron (TRX) grew over 2,000% in value and in just a few short months it has climbed the ranks of the crypto-sphere. Tron is now considered to be one of the most prominent cryptocurrencies of 2018. However, Tron aspires to be much more than just a popular decentralised social media platform. Tron’s ultimate goal, according to the official White Paper is to “heal the internet”. How is that possible? In 1989 the world-wide web was created by Tim Berners-Lee with a vision: “Our success will be measured by how well we foster the creativity of our children. Whether future scientists have the tools to cure diseases. Whether people, in developed and developing economies alike, can distinguish reliable information from propaganda or commercial chaff. Whether the next generation will build systems that support democracy and promote accountable debate. I hope that you will join this global effort to advance the Web and empower people.” said Sir Tim Berners-Lee, inventor of the World Wide Web. Tron’s roadmap spans years of development and the ecosystem boasts a total of 100 million users altogether with its current partners. As the platform’s applications increase, usability also increases. And as the usability increases, the worth of each token will increase further, giving good returns on the virtual currency. This is why Tron (TRX) appears to be enormously promising in the virtual currency ecosystem. 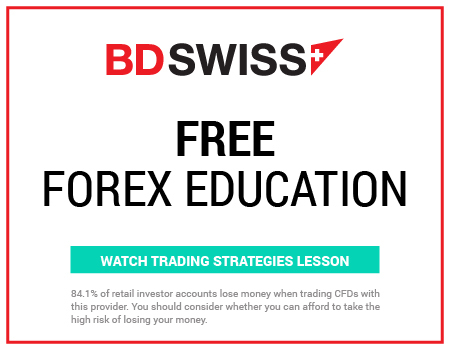 *Please note that this article is not meant to be understood or interpreted as investment advice or suggestion of an investment strategy with respect to any financial instrument.